The Ghana international even spoke in December about not feeling valued enough in the Spanish capital due to the fact that he’d missed a couple of important games for the league’s second-placed team. Atleti’s European Super Cup triumph over city rivals Real Madrid, the opening-day stalemate at Valencia, Champions League matchday one’s success over AS Monaco, the Madrid Derby stalemate in late September, and November’s encounter with Barcelona are just some of the matches in which Partey didn't finish in Diego Simeone's first team. However, since then, he's featured in seven of the last eight fixtures in all competitions, while starting five of the Madrid side’s six games in the Champions League group stage. 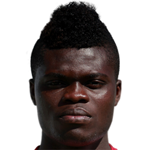 "It is true that I feel that I can still be more important and that is why I work hard every day," Partey later added, clarifying his original statements. "I do not want to conform and that’s good to be the best player I can be." 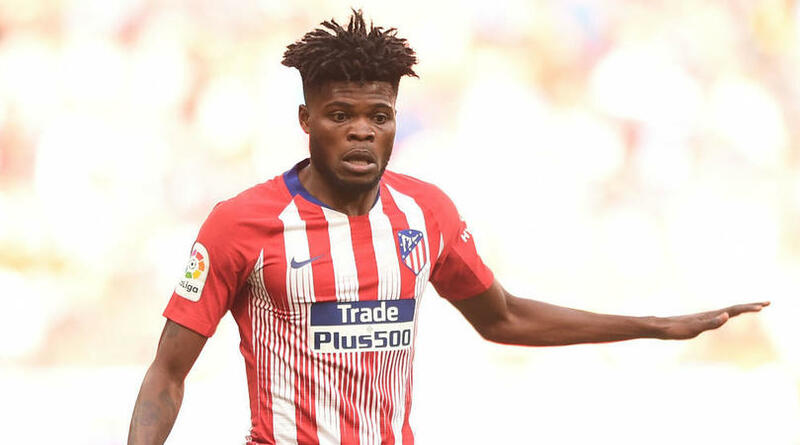 It’s probably no coincidence that Partey's comments about his unhapiness at Atletico came just before the opening of the transfer window, against the backdrop of transfer links to a glut of clubs, notably Manchester City and Manchester United. The Citizens also have no direct replacement for the imperious Brazilinternational; neither do they look like promoting from within for such an important role in the side, so the logical solution would be to look in the market for a player that fits the profile. Even though the lazy tendency is to tag his type of player as another blue-collared midfield juggernaut, the label doesn’t do justice to his ball-playing ability. His pass completion of 85% is admirable, and underrated, while the Ghana star equally possesses the defensive attributes to thrive playing at the base of the midfield, evidenced by the fact he’s neck-and-neck with Fernandinho in successful tackles on a game-by-game basis. The Red Devils don’t have a Director of Football pulling the strings with transfers (although the appointment of one is understood to be in the pipeline), while the future of Ole Gunnar Solskjaer is also yet to be decided. In theory, though, the former Atleti man would fit in perfectly in the heart of United’s midfield. With Marouane Fellaini now departed, Herrera out of contract in the summer and Matic already in his 30’s, acquiring another midfielder should be prioritized at England’s most successful club, and Partey seems to fit the bill. If this happens, then Atleti risk losing the multi-talented, yet undervalued, midfield man, who’s just about to move into his prime years.